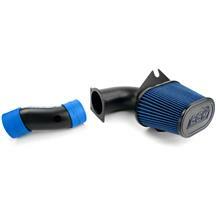 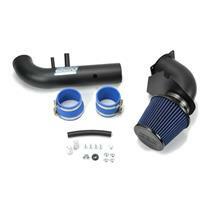 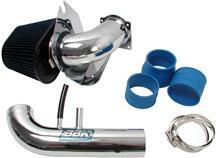 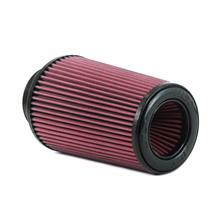 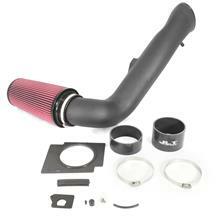 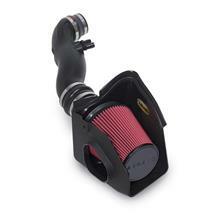 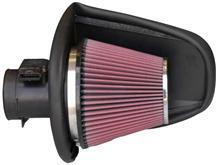 Installing a 1994-1998 or 1999-2004 Mustang cold air intake is a good way to pick up some extra horse power. 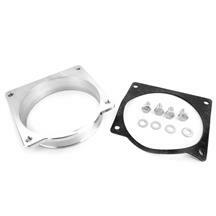 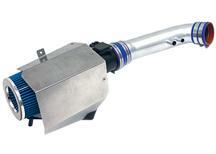 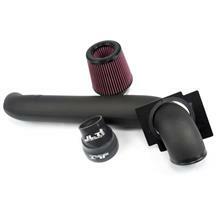 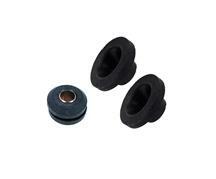 By pulling in air from the fenderwell these Mustang cold air kits provide a cool, smooth air flow into your engine. 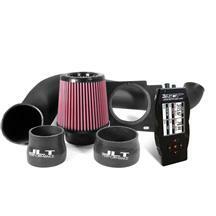 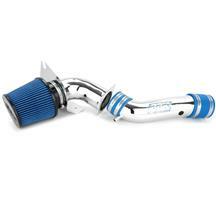 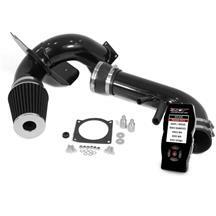 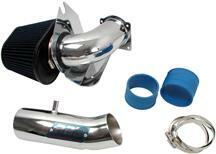 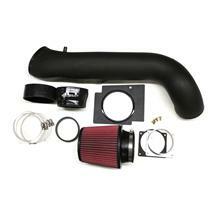 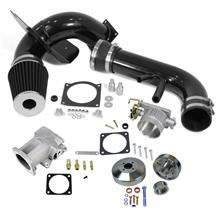 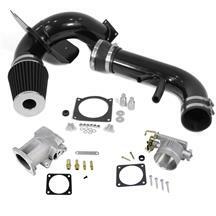 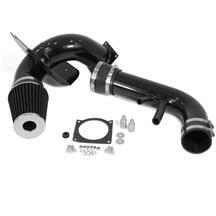 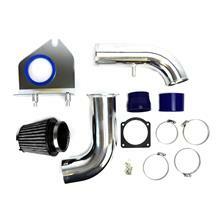 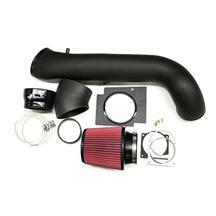 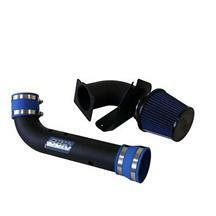 These cold air intakes look great too, giving you an edge at your next car show. 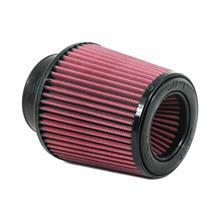 Choose from popular brands BBK, SVE, Airaid, and JLT for different styles, finishes, and filter types to fit your specific application.